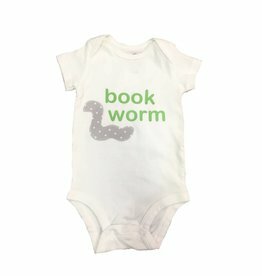 Simple and comfortable is best, especially for babies. 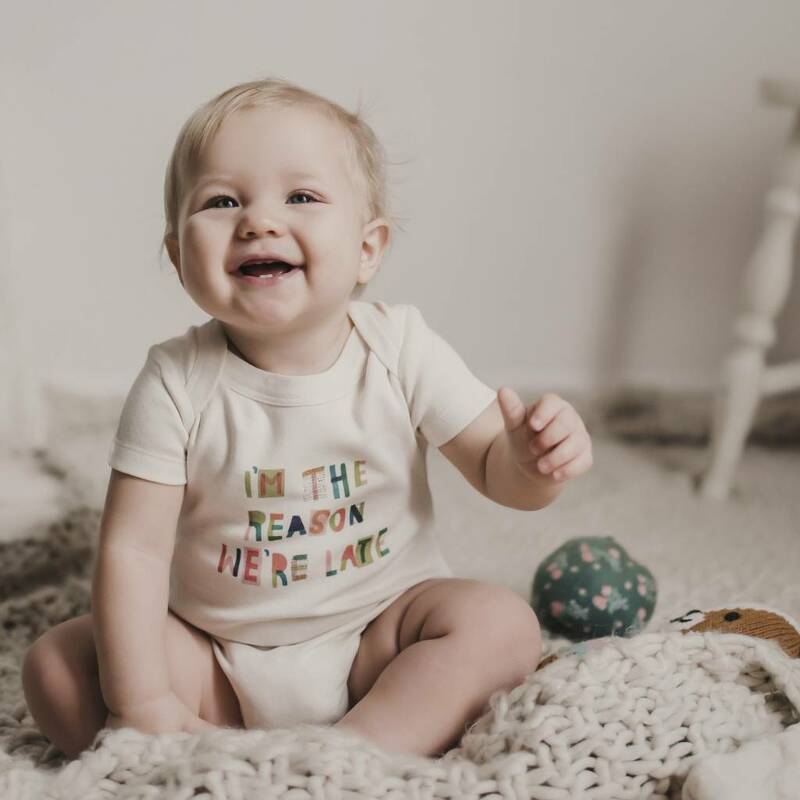 Finn + Emma's adorable bodysuit is perfect for all sizes and activity levels, from your little one’s first day in the world to their first birthday celebration. 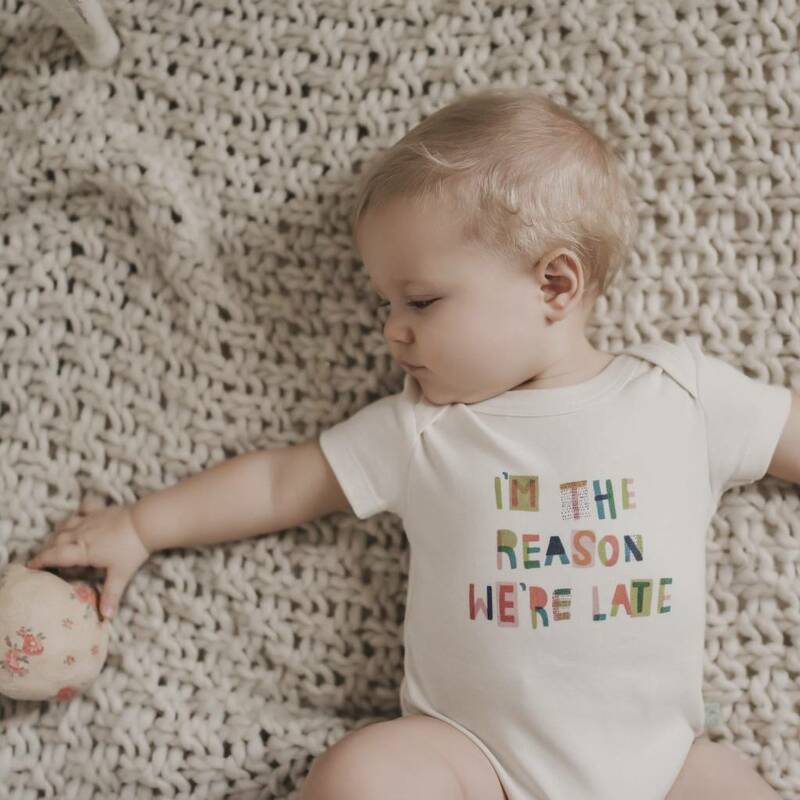 Made from buttery-soft organic cotton, it features easy-snap fasteners for quick access when changing or bathing. 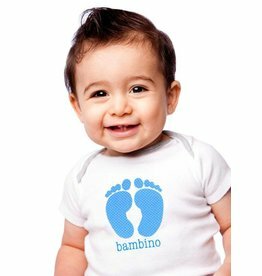 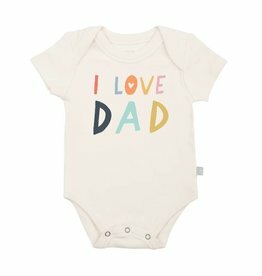 Perfect for your little Bambino! 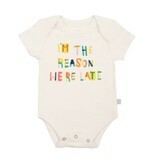 Great gift for baby showers & gender reveal parties. 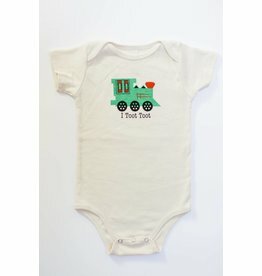 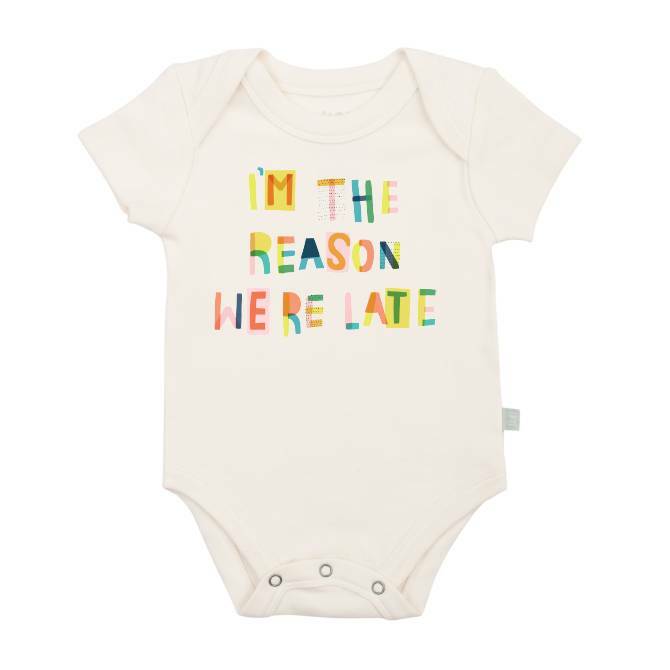 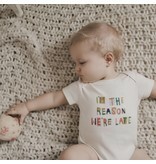 I Toot Toot Organic Onesie. 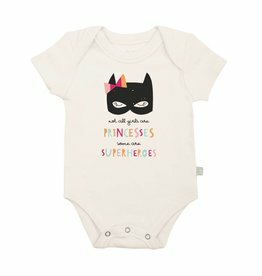 Not all girls are princesses, some are superheroes. 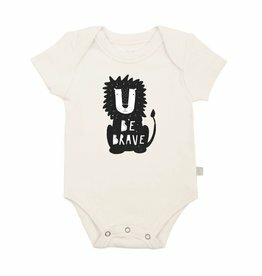 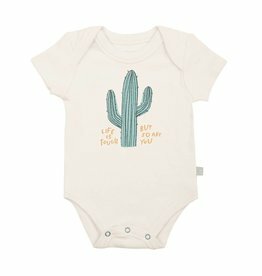 Baby gets to show their inner lion, and outer roar in this 'Be Brave' bodysuit.